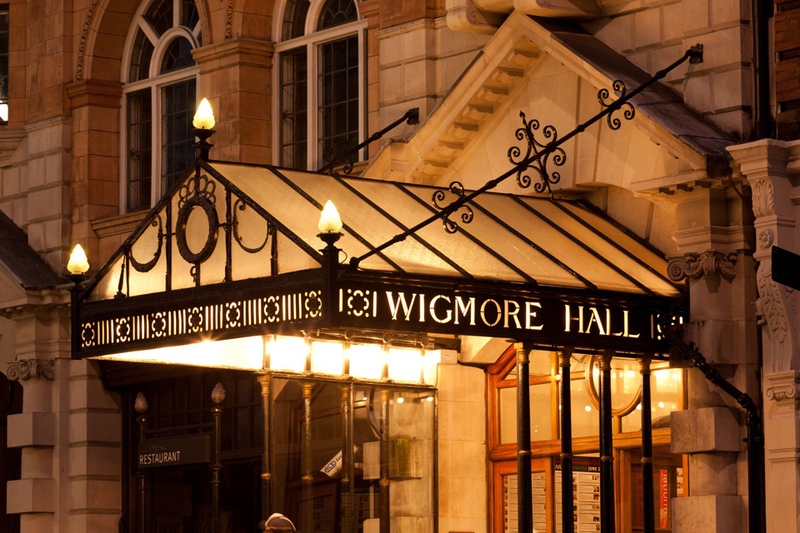 RCM musicians take to the Wigmore Hall stage with two special summer concerts. 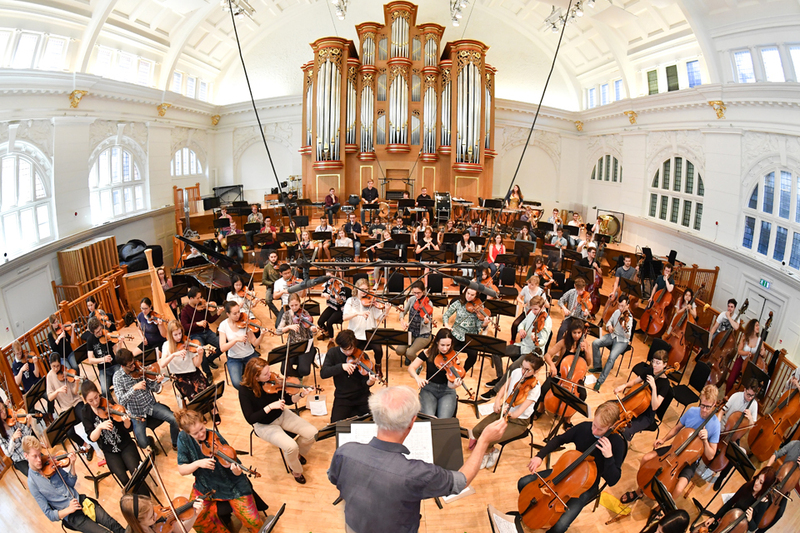 Experience brand new compositions created and performed by RCM musicians. 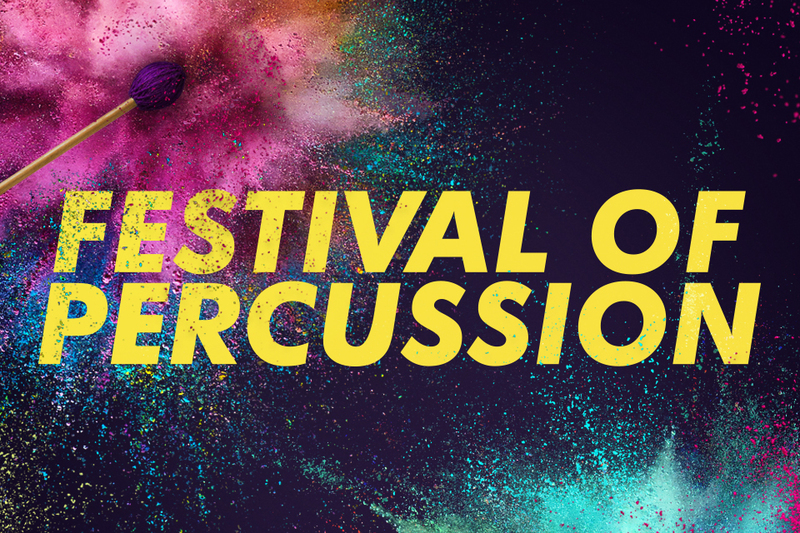 Our annual festival returns with headliner Tommy Igoe, plus RCM Big Band and Pete Long! 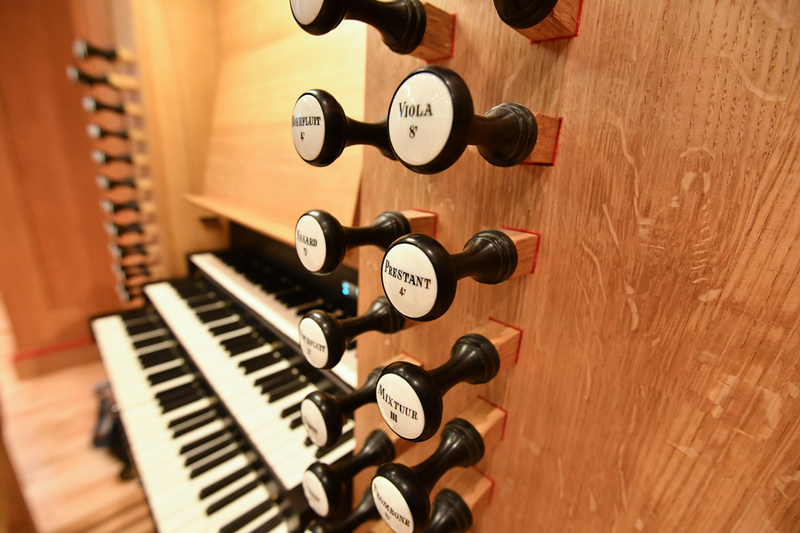 Our bite-sized Bach series continues this summer with works performed on our new organ. 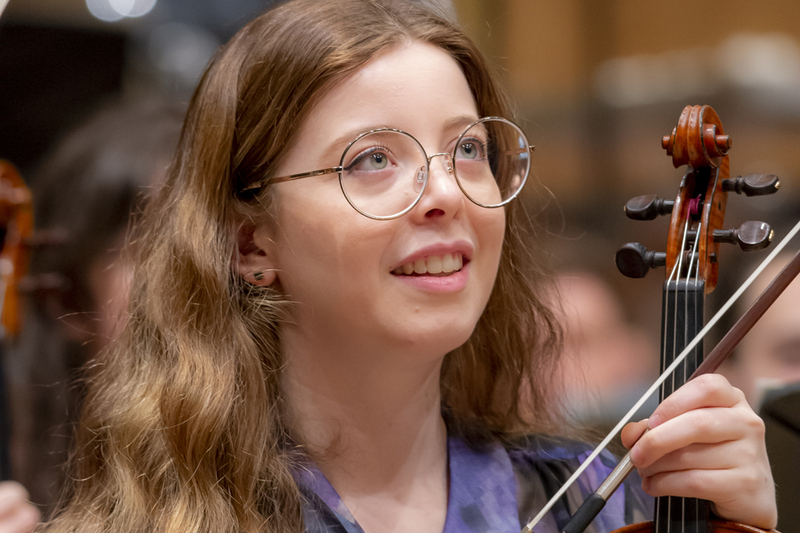 RCM string players take centre stage for our ever-popular annual string festival. 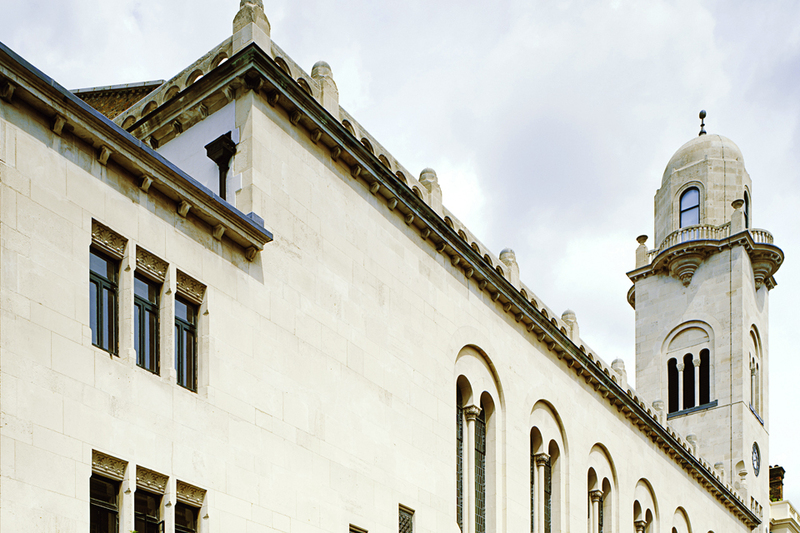 RCM musicians perform powerful chamber works at London's Cadogan Hall. 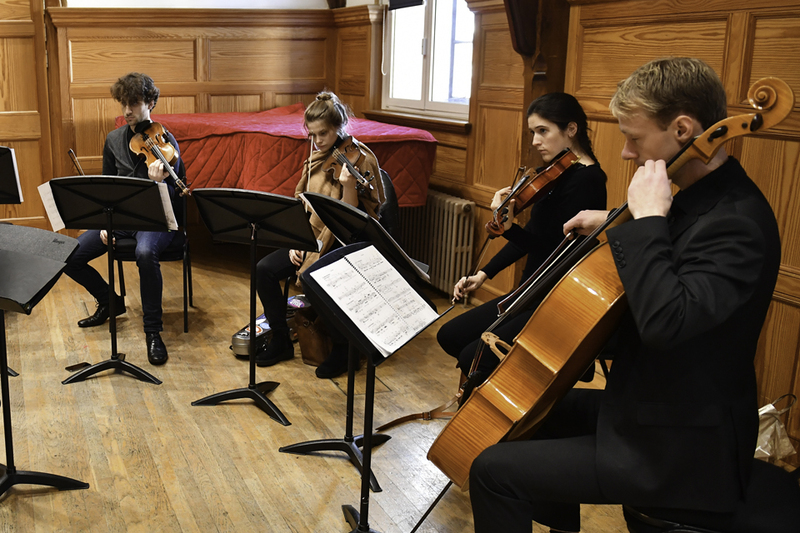 Our Essential Haydn series returns with more sumptuous string quartets. 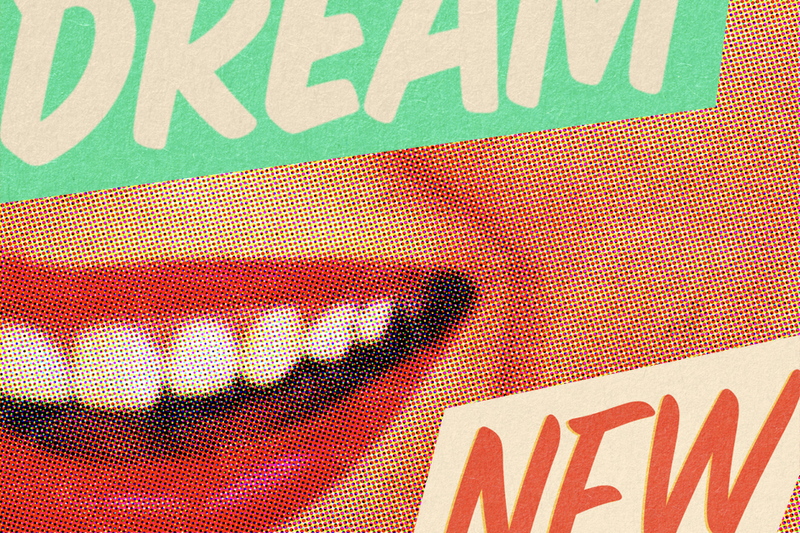 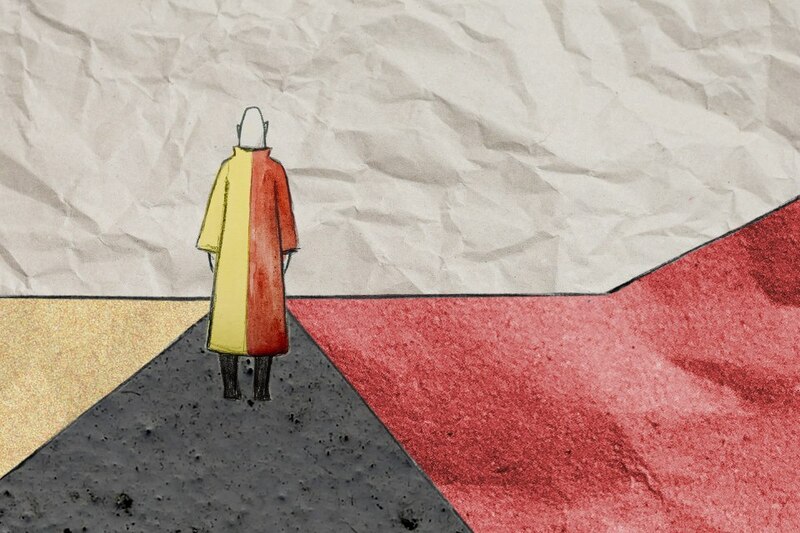 Let a terrific cast, led by director Stephen Unwin, take you back to the booming fifties.